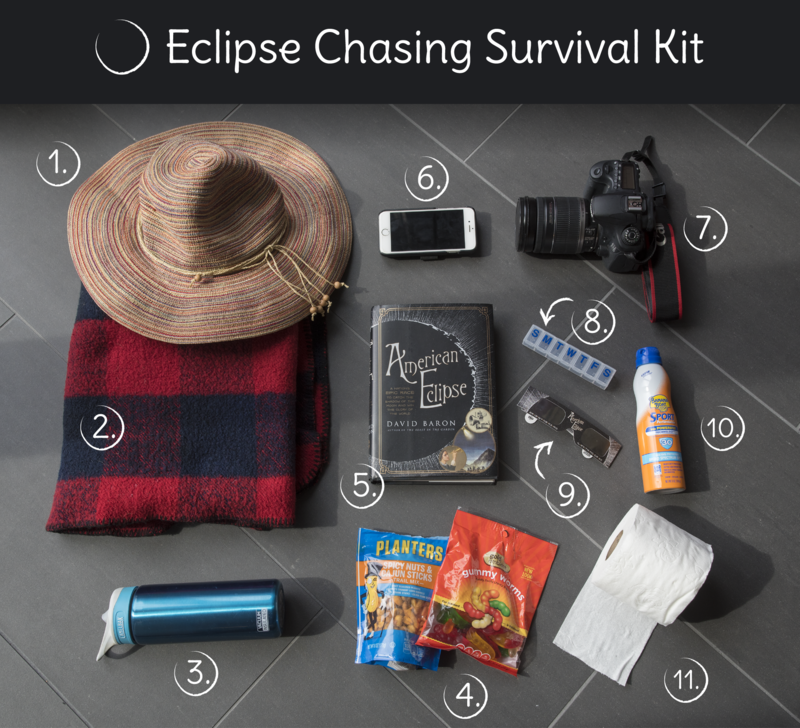 A list of suggested items to pack for eclipse chasing, which include a hat, sunscreen, water bottle, picnic blanket, a book on eclipses, snacks, a roll of toilet paper, eclipse glasses, prescription medicine, a camera and a phone. We’re narrowing in on the day of the total solar eclipse, Aug. 21. Ahead of a weekend that’s expected to see a lot of travel to the region, we check in with the Missouri State Highway Patrol for updates on traffic and how to drive during the eclipse, the Missouri Division of Tourism and a Festus-based brewery prepping for the onslaught. Earlier this summer, we spoke with the Illinois Division of Tourism about the influx of people expected in southern Illinois. 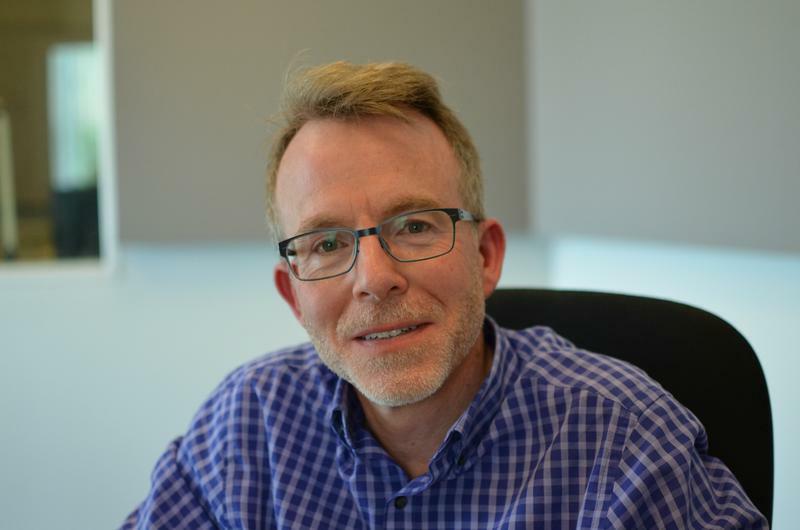 In fact, you can find St. Louis Public Radio’s full coverage of the eclipse here (including eye safety and ancient mythology). 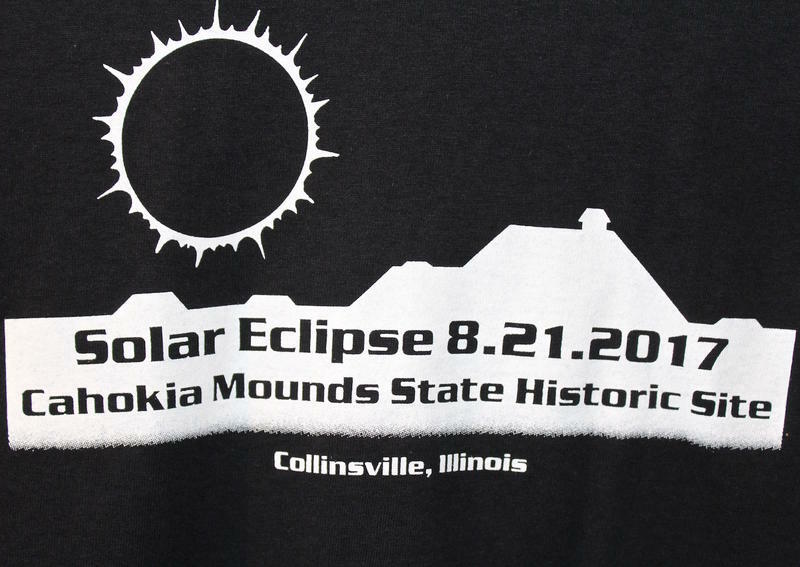 St. Louis on the Air looks forward at eclipse preparations with the Missouri State Highway Patrol, the Missouri Division of Tourism and a Festus-based brewery that has received reservations from across the country for Monday, the day of the total solar eclipse. Join us on Monday (hopefully not in traffic) for a two-hour eclipse special. We’ll have more traffic check-ins, interviews with experts, instructions and correspondents from across the region calling in. What did eclipses mean to people living in ancient times? And how does that influence science today? The furor over the coming solar eclipse is reaching a fever pitch, causing us to ask: has it always been this way? 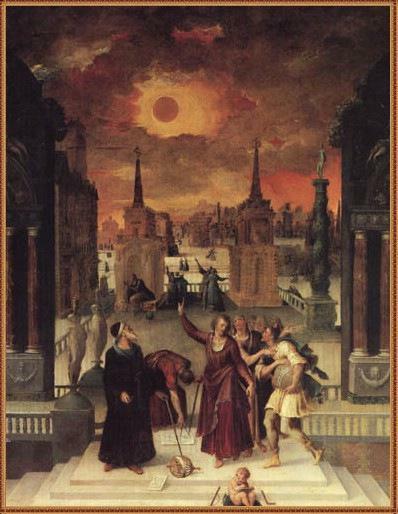 On Wednesday’s St. Louis on the Air, we discussed the ways eclipses have been viewed in the past.